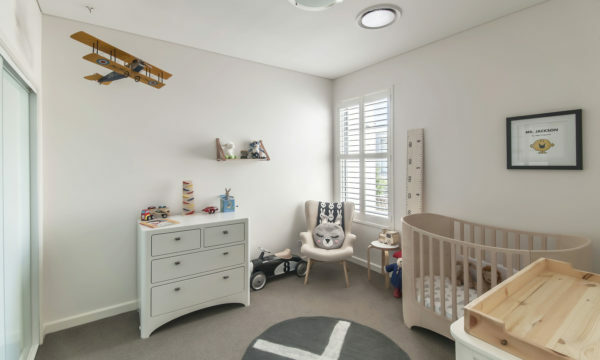 For more than 20 years, Pacific Wholesale Distributors has supplied high quality custom made wholesale blinds, wholesale shutters, screens and components to everyone from high volume retailers to sole trader installers. We are known for our quality products, fast turnaround times, outstanding customer service and unique, advanced design. Visit www.verishades.com to see our latest innovation in window furnishing technology. 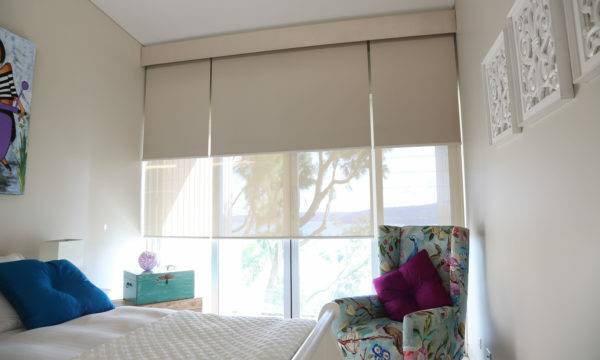 We offer an enormous range of custom made and pre-fab blinds under the high end OPC and CybaShades brands. The selection of styles, colours and materials is truly second-to-none in the industry. Local manufacturers can source all their materials through us. 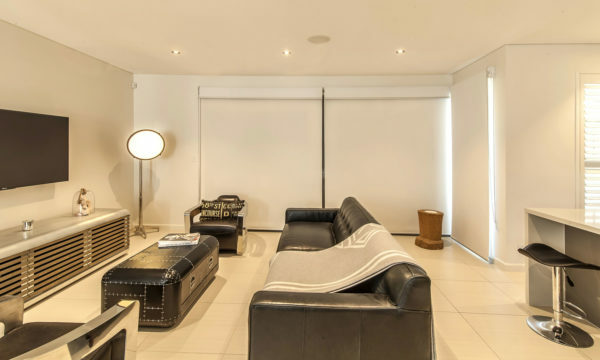 Every part of the furnishing, from materials and hinges to controls can be ordered in custom sizes, colours and materials. Put us to the test – you won’t find better. 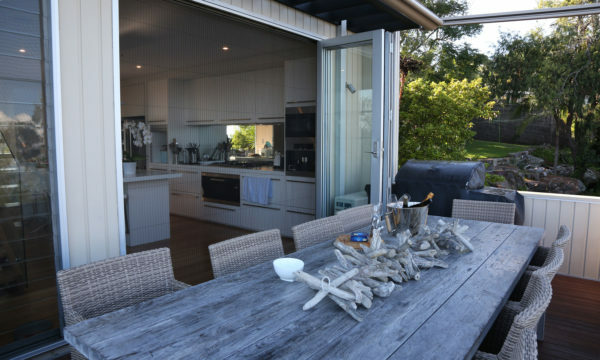 Our innovative custom made retractable screens are extremely saleable, especially with the popularity of outdoor rooms in modern home designs. We have a wide range of price points to suit all of your customers. Our OPC branded internal and external shutters are available in wide range of designs, materials and finishes. Their competitive pricing and superior quality allows significant profit potential. We make custom ordering easy. We are obsessed with supplying our customers with exceptional quality. Since 1998, we have been seeking out the best manufacturers in the world, and these suppliers know that we won’t accept second best – ever. With Pacific Wholesale Distributors products, you’ll always know that you’re going to meet and exceed your customers’ expectations. Pacific Wholesale Distributors offer consistent quality and reliable delivery. Call 02 9680 7999 or email info@pacificwholesale.com.au to get in touch. Sydney Web Design by Orion Creative.